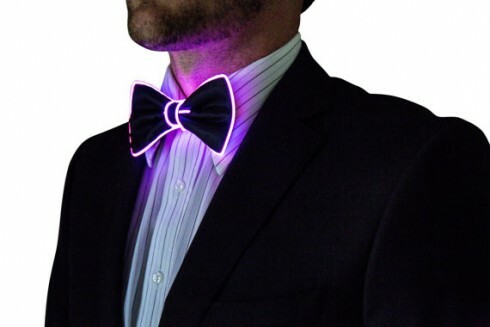 Lighting men's bow tie - purple. 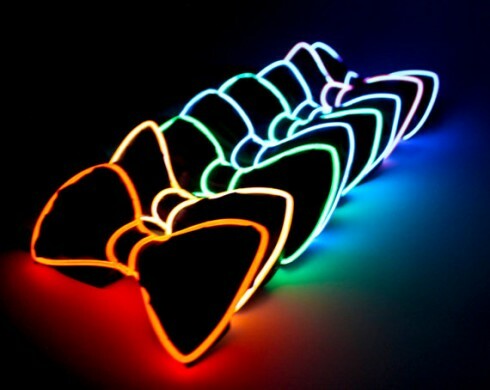 ​Great for any occasion (party, birthday, promotional activities). You can buy online for a special price. Flashing men's bow tie - purple​ that stands out the best at the disco, at the club, at a party or festival is the right investment for you if you want to get the attention and especially to be cool. Suitable as a special gift for loved ones. 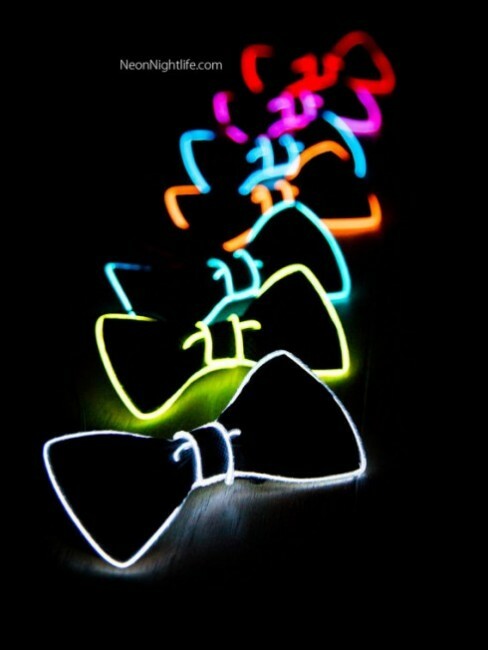 We sell shining bows online.